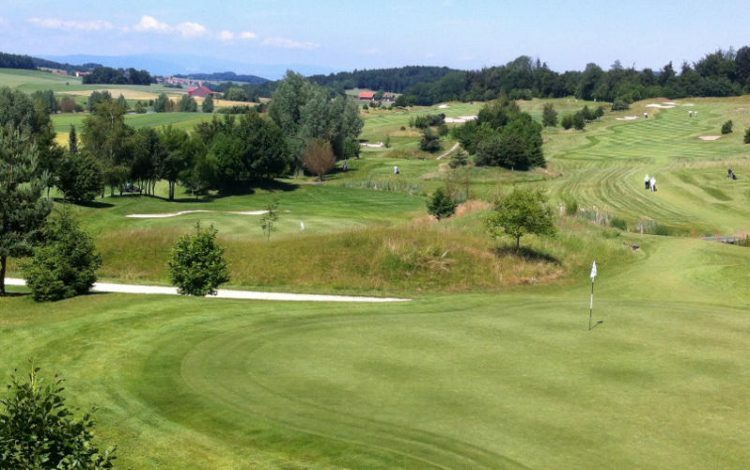 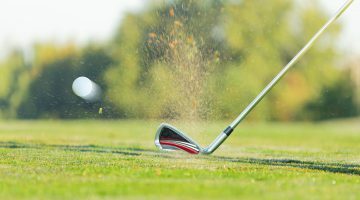 This neat 18-hole course has been sculpted within the magnificent estate of a 13th century castle in Vuissens, an exclave of Canton Fribourg. 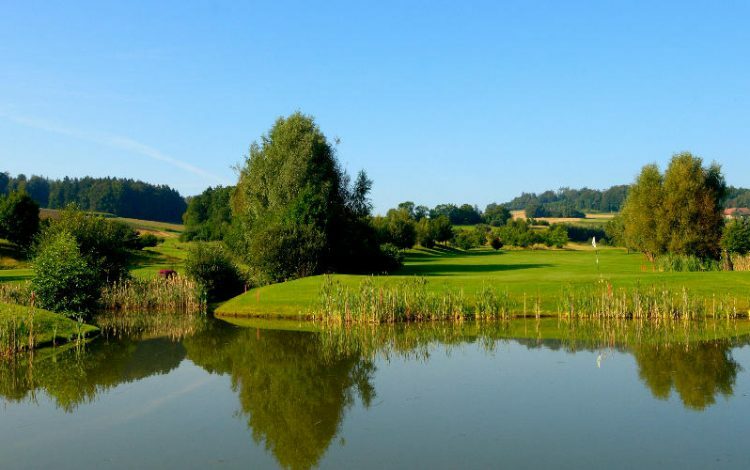 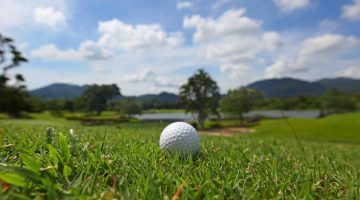 As you arrive, the natural landscape that greets you could come right out of a picture postcard, with the rich verdant colours a hallmark of the good, all round recreation in the game to come! 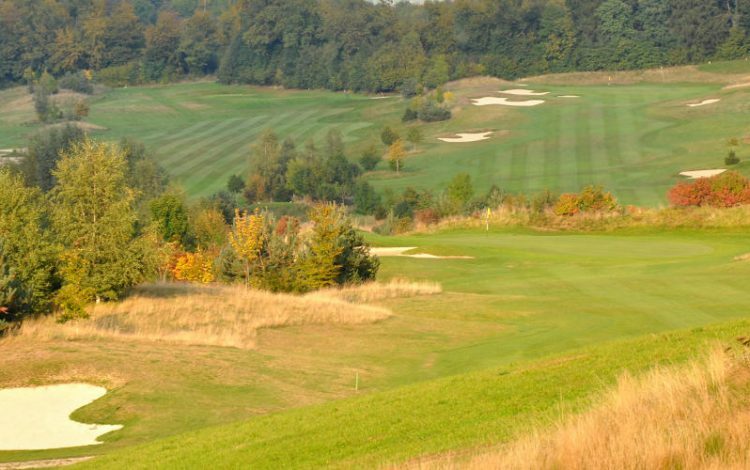 The course itself is 6,726 yards long and peppered with numerous difficulties, offering players a challenging game right through the year. 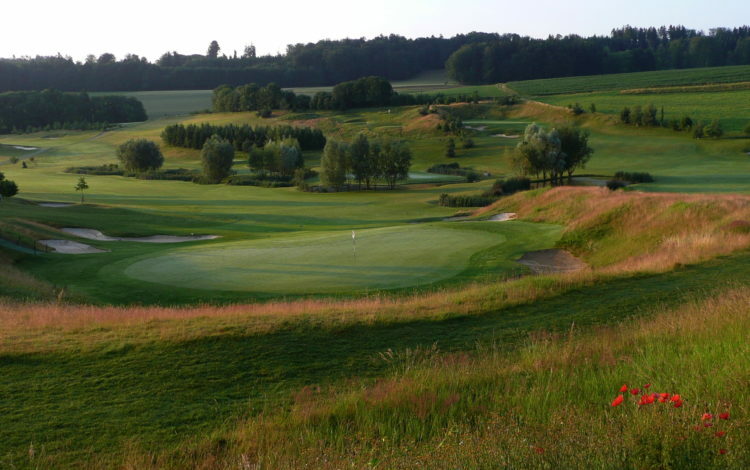 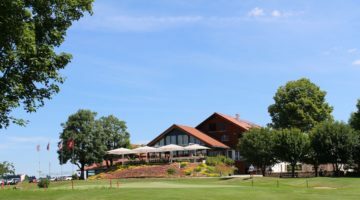 Why not let yourself be enchanted by these splendid surroundings and visit the Vuissens Golf Club? 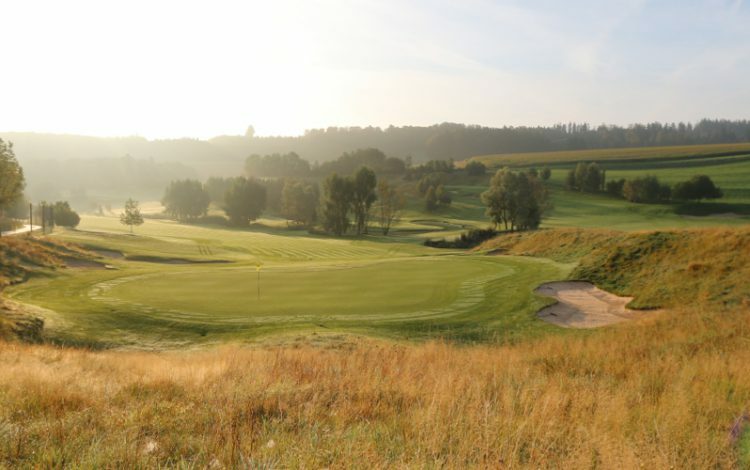 Driving range, practise bunker, pitching area, putting-green.